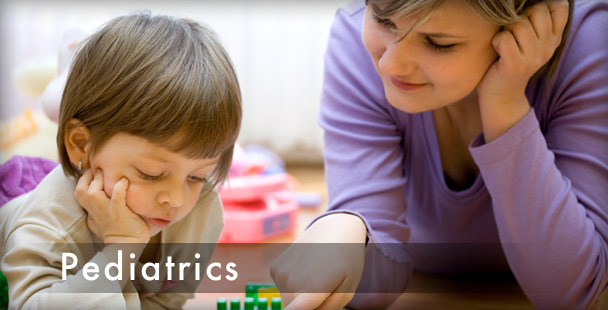 Helping Hands Therapy provides Occupational Therapy, Physical Therapy and Speech Therapy services in a variety of settings. We have treatment options for the whole family! 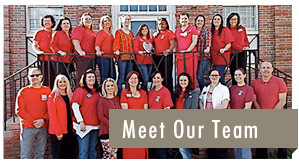 Our expert therapists can be found working in skilled nursing facilities, schools and communities throughout Alabama. 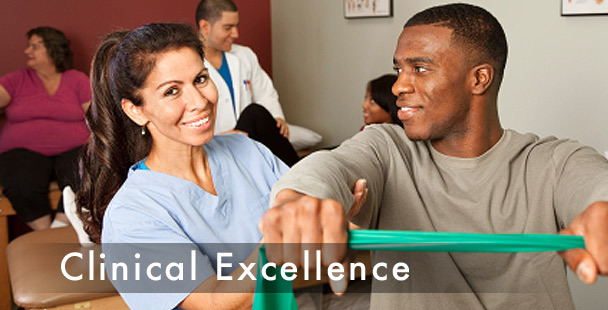 Helping Hands Therapy is committed to providing high quality, compassionate and economical therapeutic services to meet individual needs through the hands of an extraordinary team of professionals.